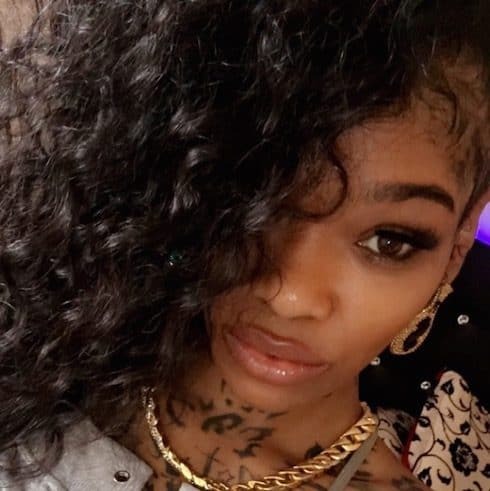 Breakout Love & Hip Hop Hollywood star Apple Watts is no stranger to drama. Her colorful life — including her legendary stripping moves, and a stint as an adult film actress — has earned her plenty of haters. But her reputation for painful honesty, even in the face of questions like “Why did Apple Watts go to jail?”, is maybe the number one reason why she seems to earn more fans than detractors every single week. Before going any further, it’s worth pointing out that Apple’s run-ins with the law put her in good company, Love & Hip Hop-wise. The list of LHH stars who’ve had their legal trouble chronicled on the show is illustrious. LHHNY star Mendeecees Harris is serving out the last few years of his sentence on drug trafficking charges. LHHATL player Scrapp DeLeon has just over two years remaining on his drug trafficking sentence. And former LHHATL cast member Lovely Mimi was arrested on drug trafficking and firearm charges back in 2013. Nor does the list stop there. 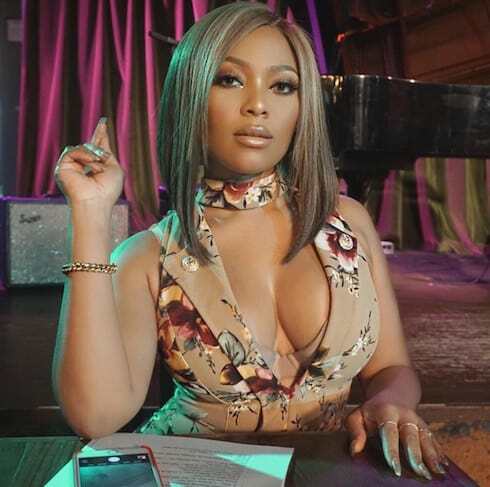 One of the most notorious Love & Hip Hop cast members with a criminal background has to be Karen King: the LHHATL participant made big waves with her long history of fraud, identity theft, and attempted murder charges before debuting in Season 5. And probably the most notorious (for our money) is Tommie, whose gallery of now nearly two dozen mugshots we made into a meme that goes viral every time a new season of LHHATL drops. So, while we can’t say for sure, it sounds like one of Apple’s most recent arrests resulted in her being jailed for approximately one week. There’s also the curious post Apple made earlier this year — on July 14th, in fact, just nine days before her first season of LHHH premiered. In the Instagram post, Apple again thanked “everyone” for “all the support” without saying what it was she’d been in jail for. Since we haven’t yet found a record of Apple being arrested in 2018, it’s possible she was serving further time on the DUI charge from December 2017. 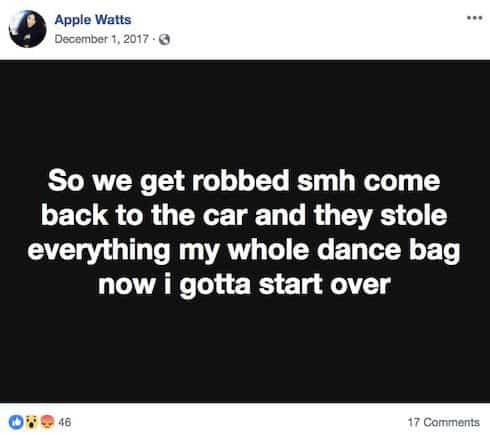 We’ve reached out to Apple for comment and will update the article if we hear back from her. In the meantime, her breakout season of Love & Hip Hop Hollywood continues Monday nights at 8 on VH1.